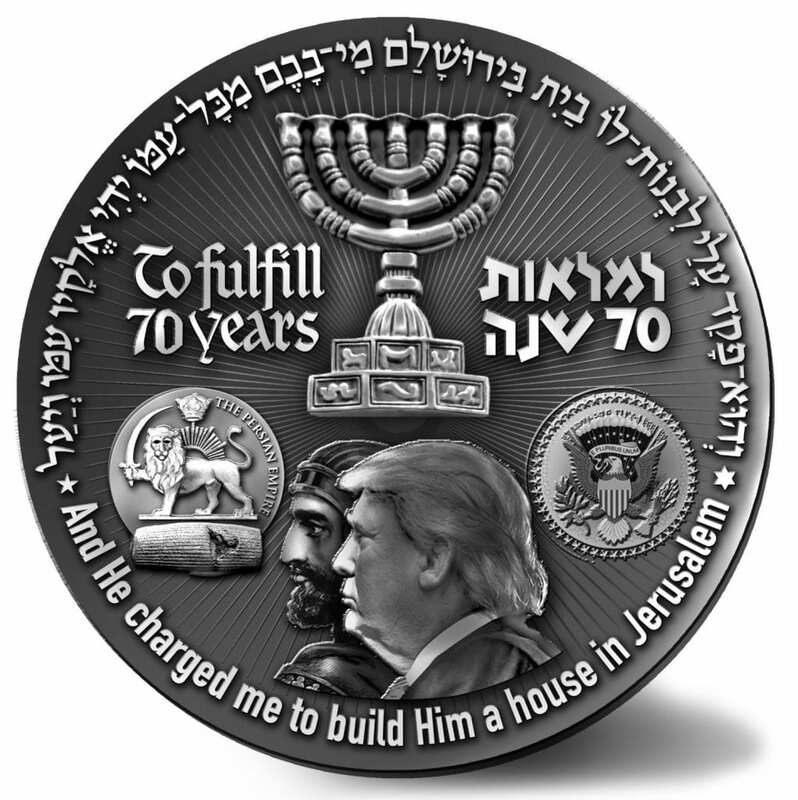 New Special Edition Trump-Temple Coin Minted for Israel’s 70th Anniversary-The End of the Exile - Breaking Israel News | Latest News. Biblical Perspective. 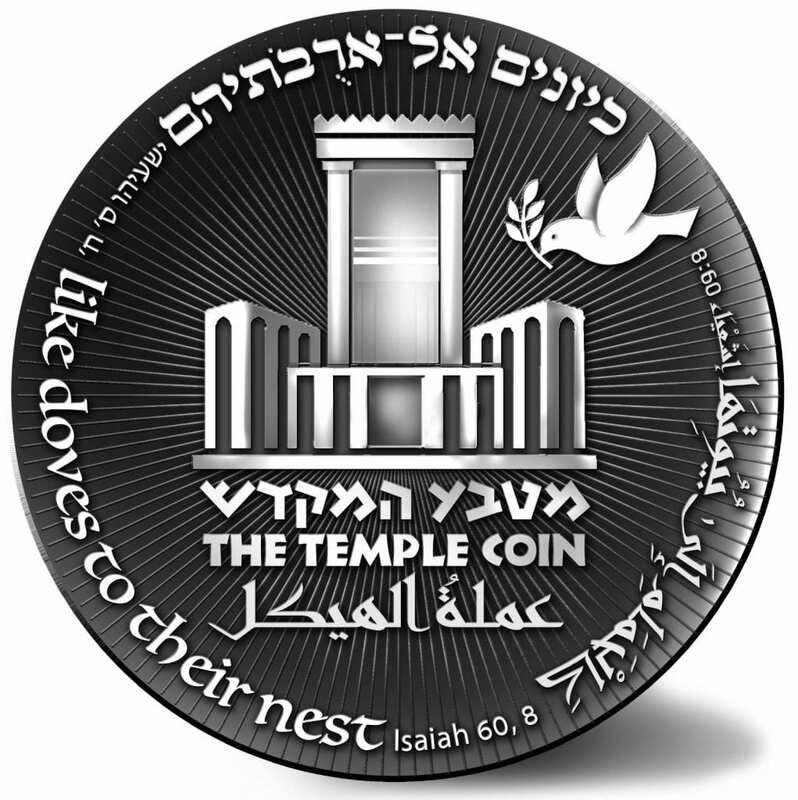 The organizations that created the original Trump-Cyrus Coin are now minting a special edition “70 Year Redemption Coin” focused on generating an international effort to build the Third Temple. The timing, coming just before Israel’s 70th birthday, is essential, and the organizers see the Temple as the only hope in averting the developing multinational conflict looming on Israel’s northern border. 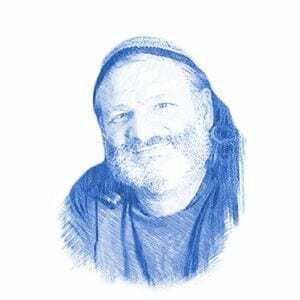 “In the context of the coin, we are expressing gratitude for President Trump’s bold decision to transfer the American Embassy to Jerusalem thereby recognizing King David’s capital and the site of Solomon’s Temple as the true capital of Israel,” Mordechai Persoff, head of the Mikdash Educational Center, a non-profit organization for education about the Temple, told Breaking Israel News.